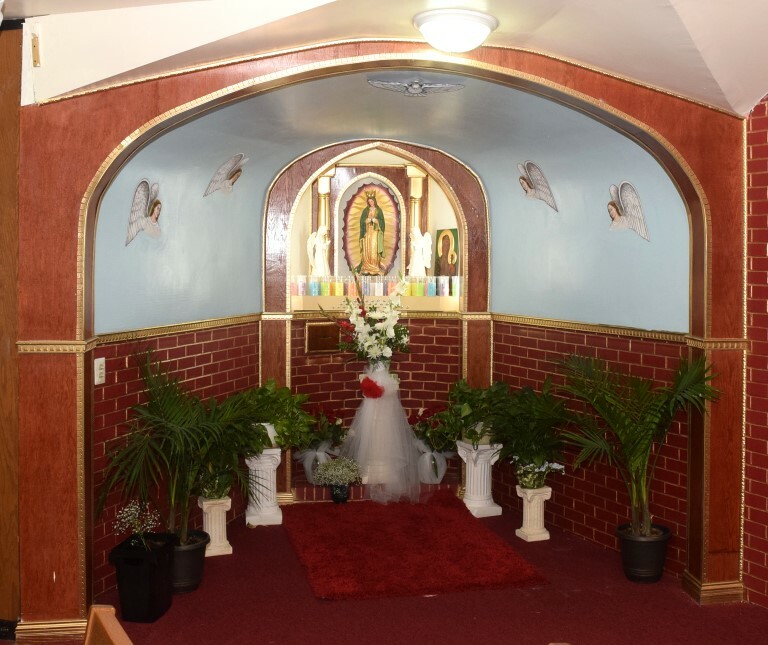 Sacred Heart Knanaya Catholic Forane Parish of Chicago has established a Safe Environment Office monitoring all activities of volunteers, providing required training under the leadership of a site administrator. Site Administrator: Sabu Mutholam (708) 307-1795. As Christians, we know that God’s image in each person, and God’s call to holiness form the basis for human dignity. Our duty is to protect this human dignity, especially in the most vulnerable among us, our children. It is essential that they find a safe environment in our homes, in our schools, in our worship communities, and in the general community. Sexual abuse of a minor is a sin and a criminal act, which causes enormous pain, anger, and confusion. 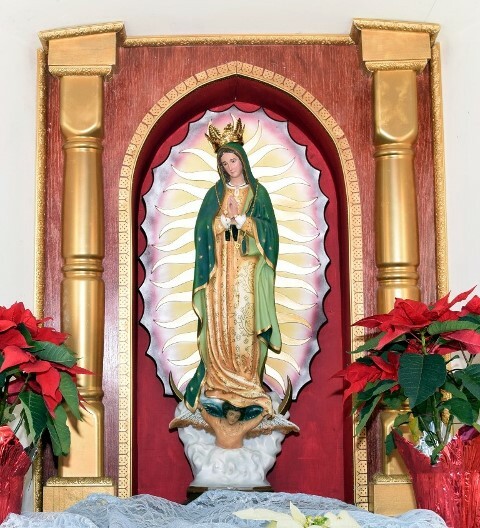 In order to protect the children and young people of the Sacred Heart Knanaya Catholic Forane Parish, Maywood from such abuse on the part of personnel acting in the name of the parish, this policy addresses the need for prevention, reporting and investigation of allegations of sexual abuse of minors. It endeavors to provide a means of outreach to those who have been abused and the communities who are harmed by the abuse.